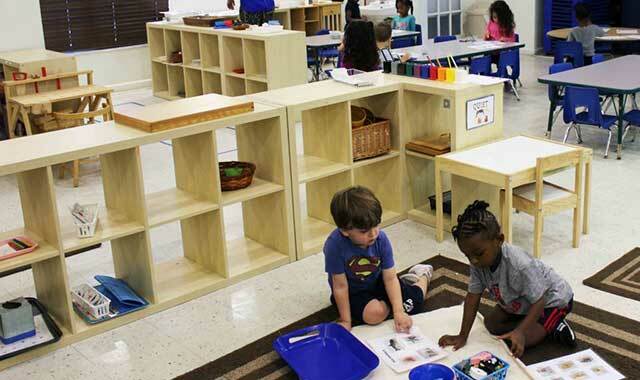 The classroom is intended to be safe, warm and comfortable, it’s child home away from home. Children have the chance to complete a full independent task and the opportunity to keep the environment organized. 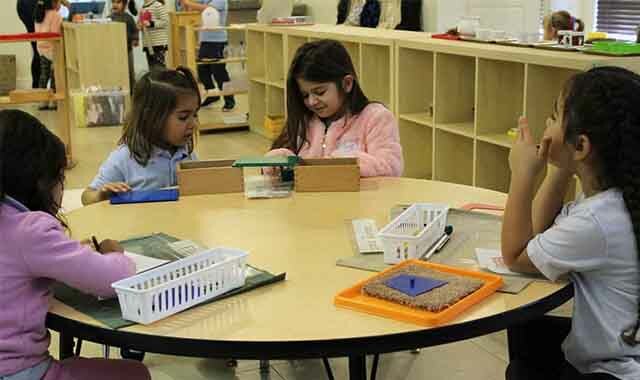 A child-centered Montessori classroom for individualizing the learning process through each child. 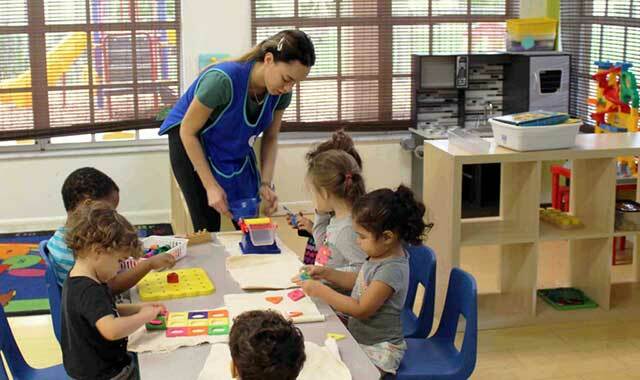 We offer VPK classes and also Kindergarten for parents would like to keep the developing their child by the Montessori method.